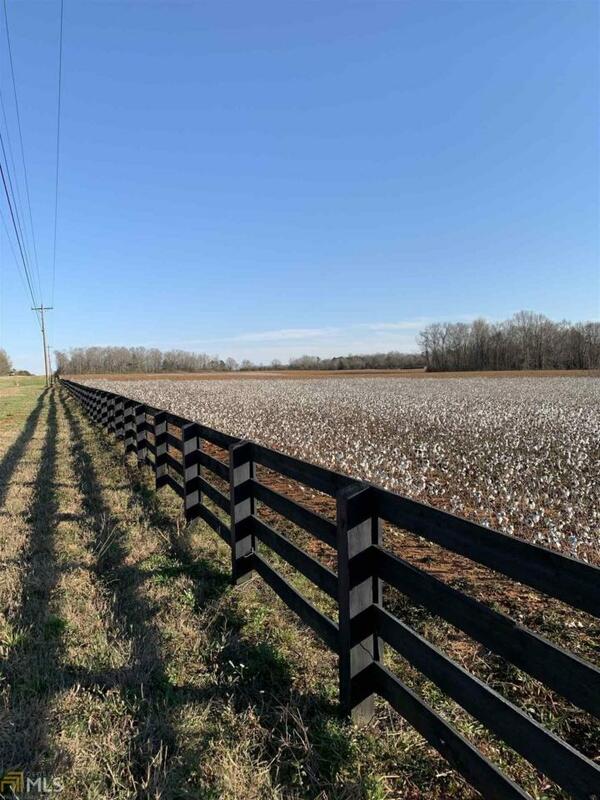 Geogeous 271 Farm fronting Highway 278 just two miles West of Madison, GA city limits. Do not miss your opportunity to show your buyer this diamond in the rough. Tract has 3,170 feet of road frontage on Atlanta Highway and 2,826 frontage on I-20. Property is served by Gas and Water. There are multiple lakes on this parcel and wildlife beyond compare. Don't miss your shot to schedule a showing, tie-up this land and close quickly.